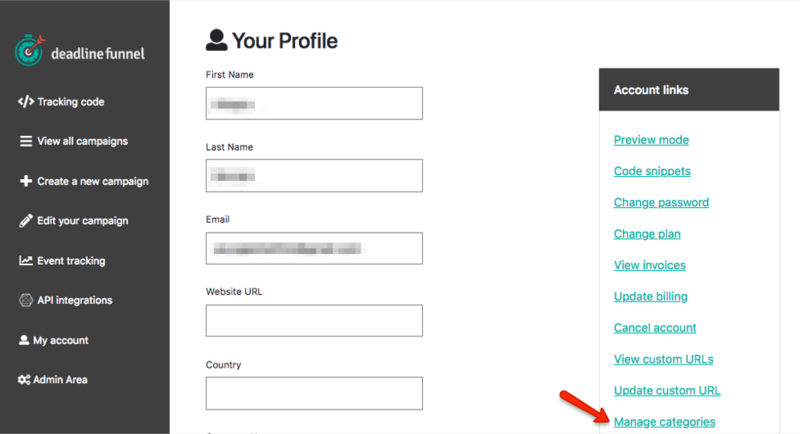 What are Deadline Funnel Categories? 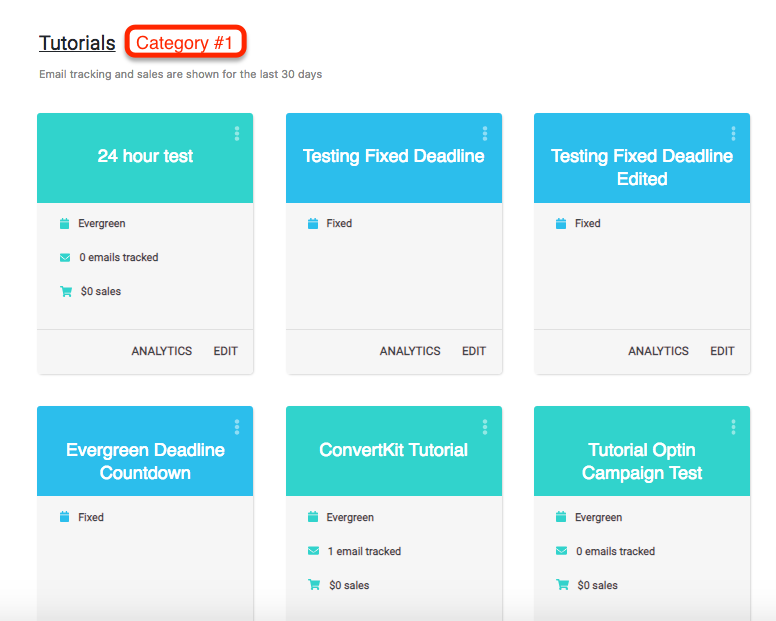 You can use Categories to group related Deadline Funnel campaigns together. 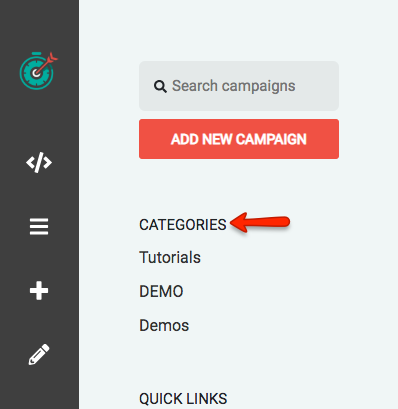 These categories will not show anywhere in the campaign, they are strictly for organizational purposes.